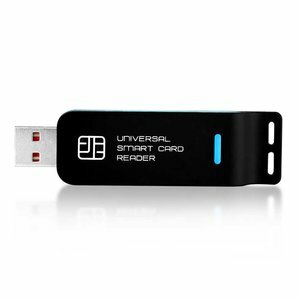 UFI Dongle can be used with UFI Android ToolBox software; no additional activation is required. Ultra low cost, many features, use the same software, which is used by UFIBOX. “Erase all partitions (blank phone)”, this will erase all user data partition, including factory and config, IMEI and calibration data will be permanently deleted. Note: This should only be used for “empty board”, for example after you replace the eMMC. Note: There are 4 FastBoot OEM triggers available. For newer device usually “T4” will work, but for A400CG please select “T2”. Read and write single partition for example factory, config, modemst1, modemst2, etc. UFI Dongle - 1 pc.